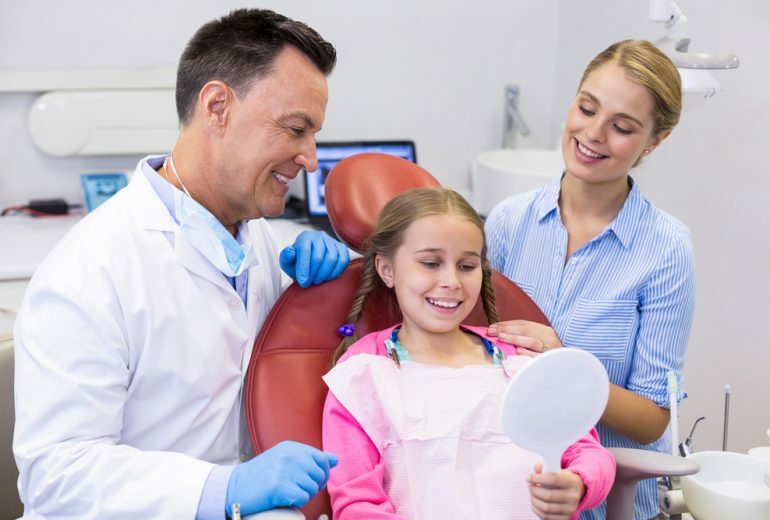 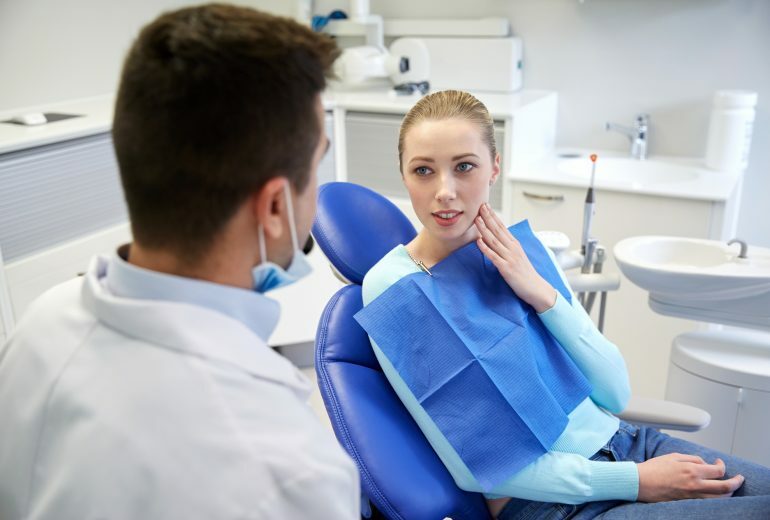 When it comes to getting a tooth extraction West Palm Beach, it can be scary and intimidating. 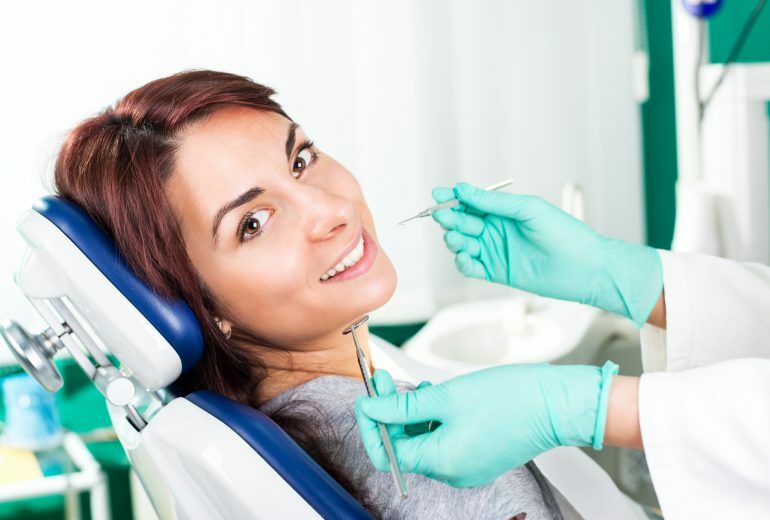 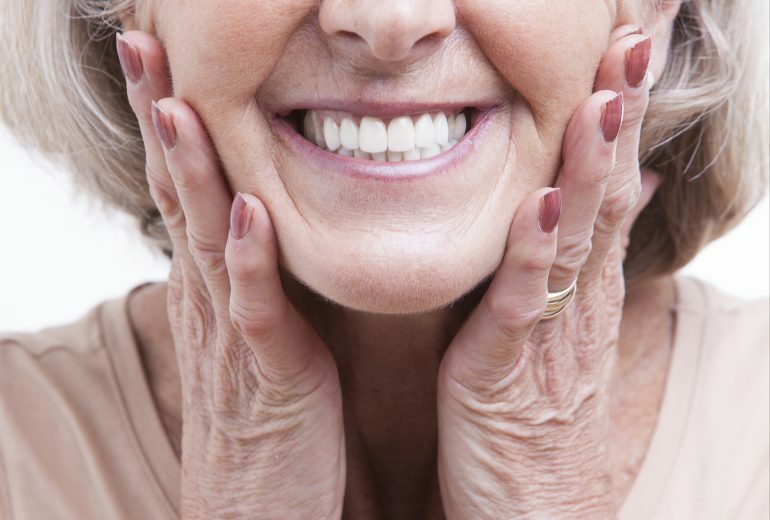 One of the most common reasons why people need an extraction is because of a root canal. 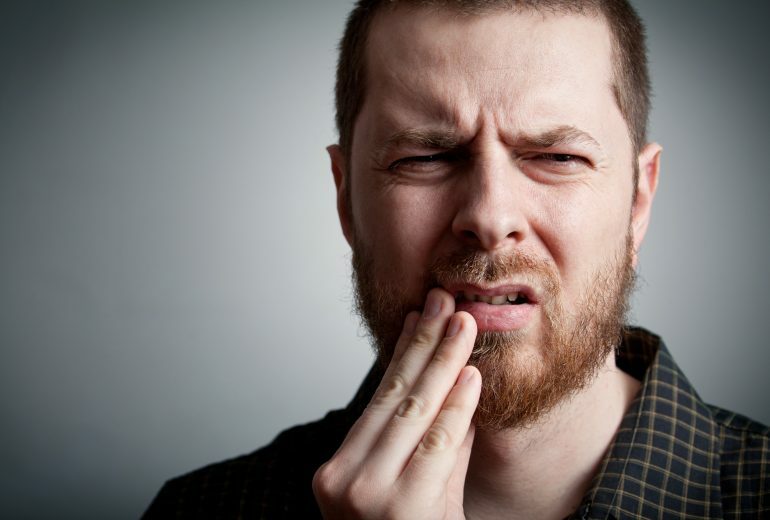 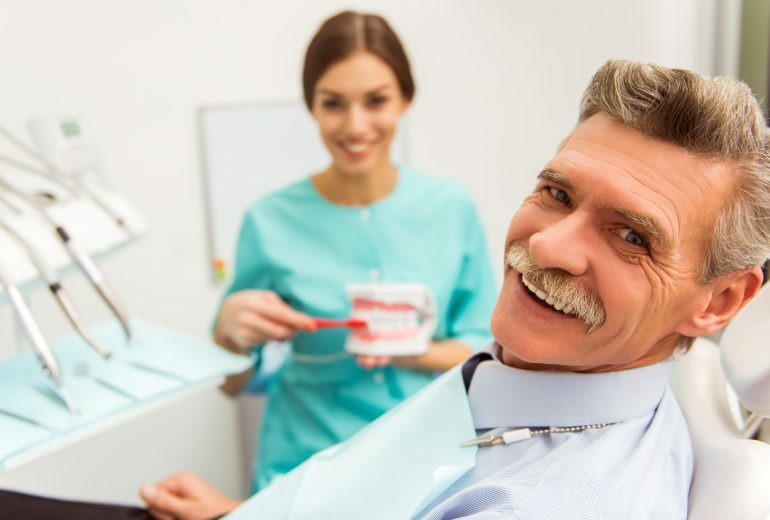 Knowing what causes a root canal infection and how to avoid it is important to avoid needing a tooth extraction too…. 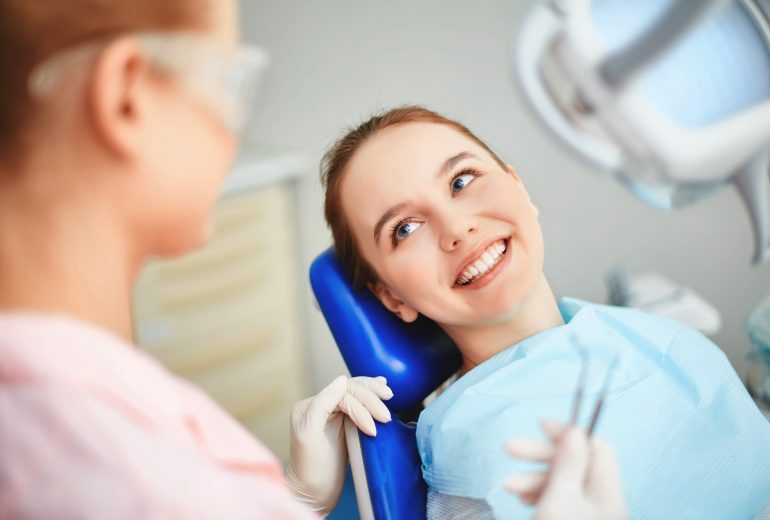 Full Arch Implants West Palm Beach | What Are Full Arch Implants? 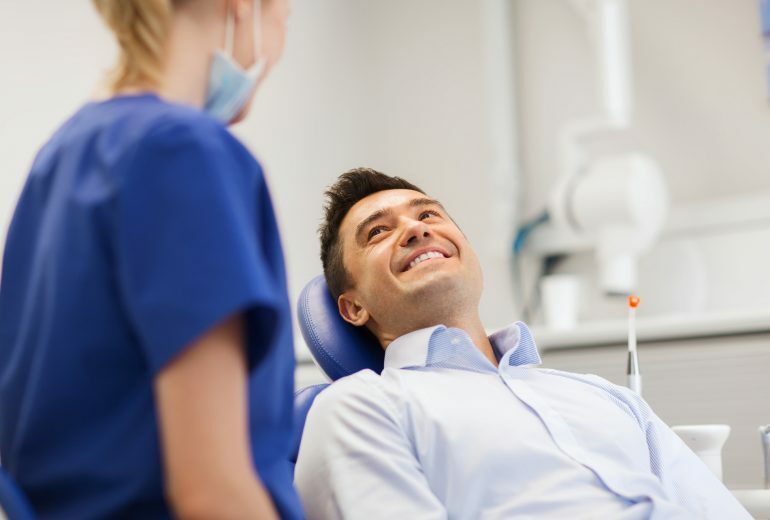 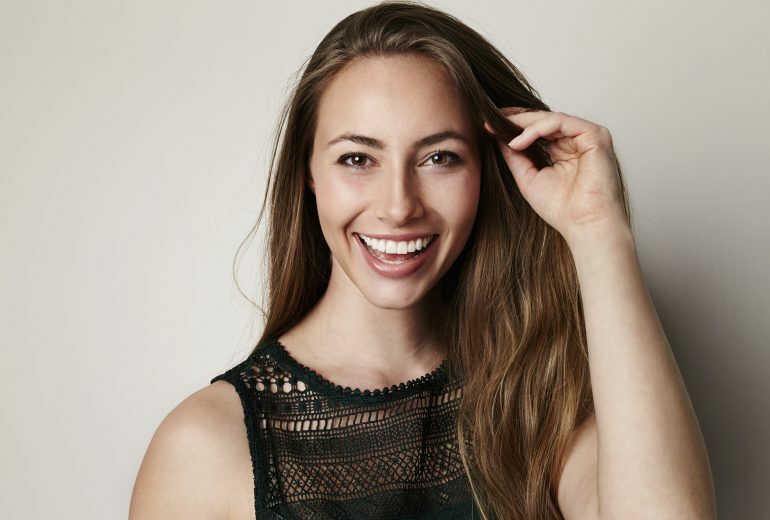 Veneers West Palm Beach | Should I Get Veneers?